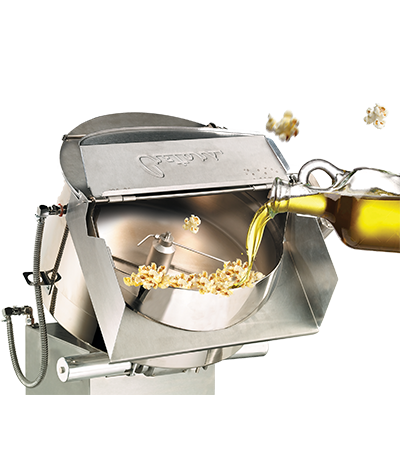 The Cretors’ Flo-Thru® division manufactures industrial production lines that are used to process snacks (popcorn and pellets), nuts and cereals. Baked or Fried? Most customer prefer the taste of fried foods over baked. However, the nutritional are less favorable. Air popping is a healthy alternative and can save you up to 30% on your oil costs. 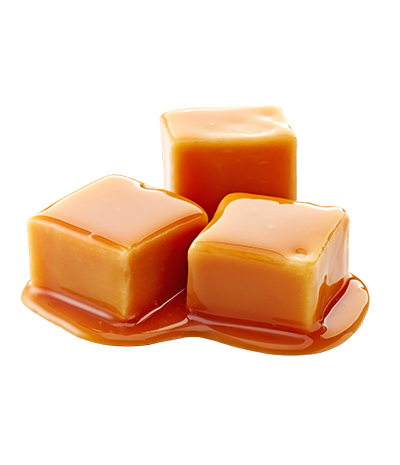 Who doesn't like sweet caramel flavor? Cretors has the right equipment to get you started. Mouth watering flavors. 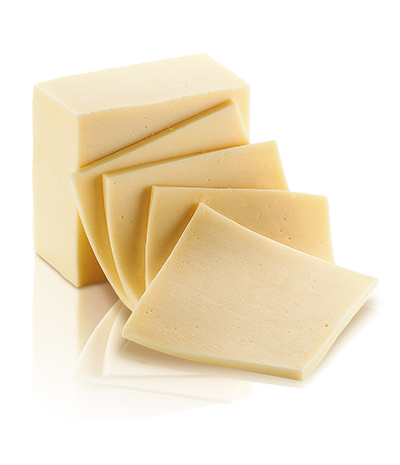 From cheddar cheese to barbecue spice, savory flavors are always a favorite. 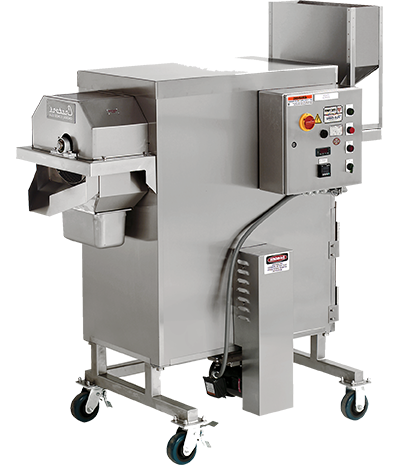 Since it was founded in 1885, C. Cretors and Company has focused on building high quality machines for the snack food industry. For five generations and counting, the Cretors Family has been committed to technical innovation and to quality fabrication. 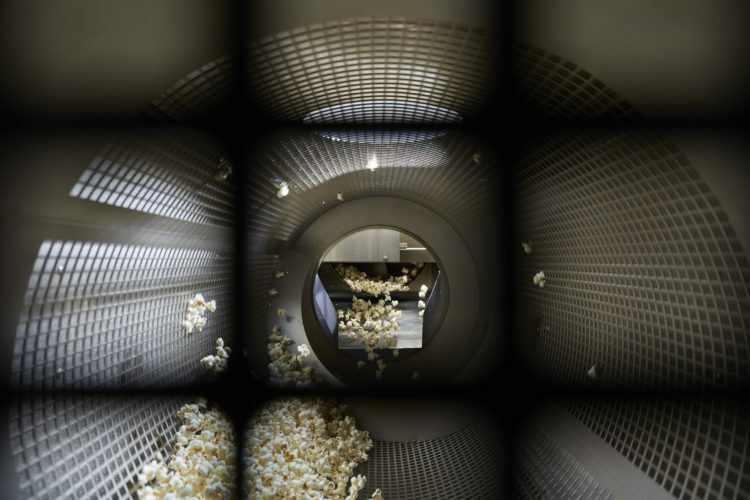 Our main focus has always been popcorn and there is no other company in the world better prepared to service your needs with that healthy snack. Cretors owns two manufacturing plants with the main facility located close to O’Hare Airport (Chicago, IL, USA). 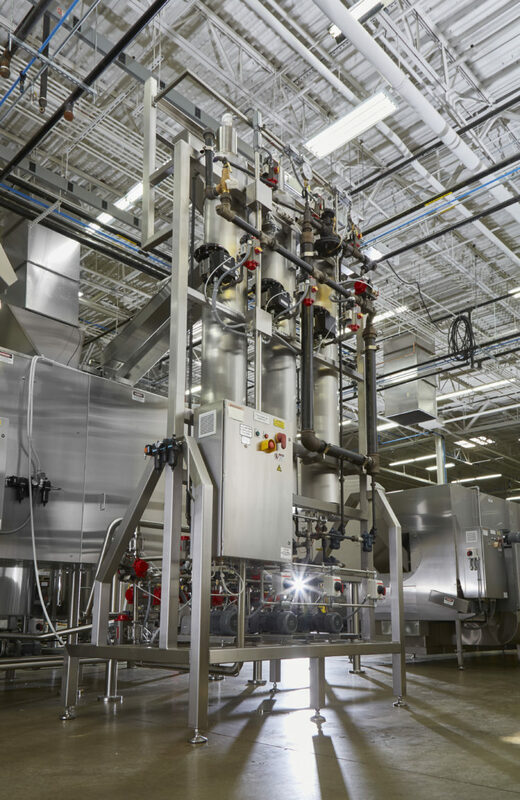 At this location, we have a pilot plant available to aid our customers in process and recipe development. All of the machines and production lines are custom-built to match our customer’s production capacity needs, to best fit within their plant’s space constraints and to work with their local electrical and gas services. We test all of our production lines before they leave the plant and customers can witness that testing. We do not just offer attractive and efficient machines, we also provide process know-how garnered from our decades of experience in the industry. With industry leading design, Cretors equipment is in a league of its own. 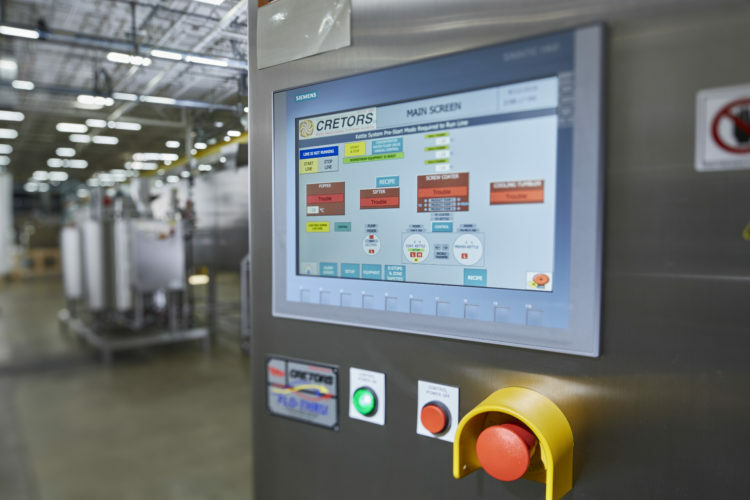 Cretors programming and controls allow for unparalleled automation. Do you have any questions? We're here to help. Please send us a message. Cretors is conveniently located minutes away from Chicago’s main international airport, O’Hare.